The next monthly membership meeting of MoTAS will be on Sunday, January 8. The meeting will begin with breakfast at 8:45 am, with the meeting proper starting at 9:00 am. Frank has not yet provided the specifics activities for this meeting, but we will be talking about the January MoTAS Shabbat and gearing up for the MoTAS Annual Appeal. The Monday Night Football season has concluded. The final results are posted to the Squares website (http://squares.tasnorthridge-motas.org/), and we congratulate all the winners. The MoTAS President is determining where the grants from this round will go (contact him if your temple organization has a needed). Next up: The Superbowl. Now is the time to buy a Superbowl Square. 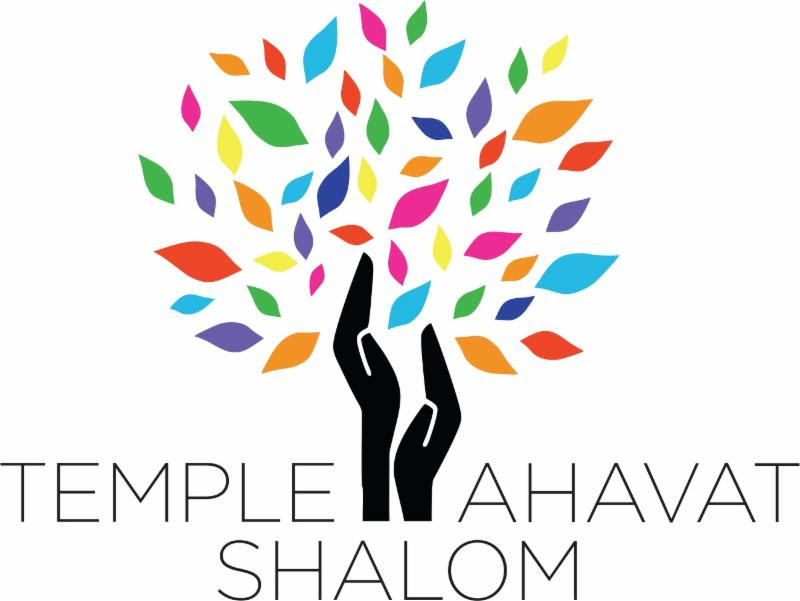 The cost is only $25 per square, and you can help Temple Ahavat Shalom while potentially rewarding yourself. Yes, the price has been raised slightly to account for eliminating some biased squares, but the payout has also been raised: $230 for each quarter, and $460 for the final score. A full board of 91 squares pays out $1150 to players, and $1125 to MoTAS. You can find the rules of the game, register and pay online, or find a form that you can print and mail in, at http://squares.tasnorthridge-motas.org/. MoTAS Shabbat – January 27, 2017. Once a year TAS celebrates the contributions of MoTAS at the MoTAS Shabbat. This is a special Shabbat service that is primarily led by the members of MoTAS. If you are a male member of TAS and would like to participate in the service, please contact Bob Levine, at tasboblevine@gmail.com. Please let him know if you want to read Hebrew. You can also RSVP online at http://motascybermaven.eventbee.com/event?eid=129445893; use a middle initial of “H” if you want to read Hebrew. You can also call Daniel at (818) 438-5781 and the message will get to Bob. Man of the Year Dinner – March 4, 2017. At the MoTAS Shabbat, our honoree for the MoTAS Man of the Year will be announced. This honoree will be feted, together with the honorees from other MRJ congregations from the MRJ Pacific Southwest region, at the MRJ Man of the Year Dinner on Saturday, March 4, 2017. This year, the dinner will be held at Temple Ahavat Shalom, allowing us to show off our beautiful remodeled social hall. The cost of the dinner is $36, and you can RSVP now by clicking here. We will also need volunteers to help check in people and help with the event; if you are able to volunteer, click here. Our January “Dining Does Good” will be January 16 (Martin Luther King Day) at Falafel Palace in support of the religious school. You can find a flyer for the event at https://wp.tasnorthridge-motas.org/activities/dining/. Our February “Dining Does Good” will be supporting Sisterhood. We’re working on Brent’s Deli for the day before Valentine’s Day (February 13). More information once it is confirmed. Thank you to everyone for supporting these events.